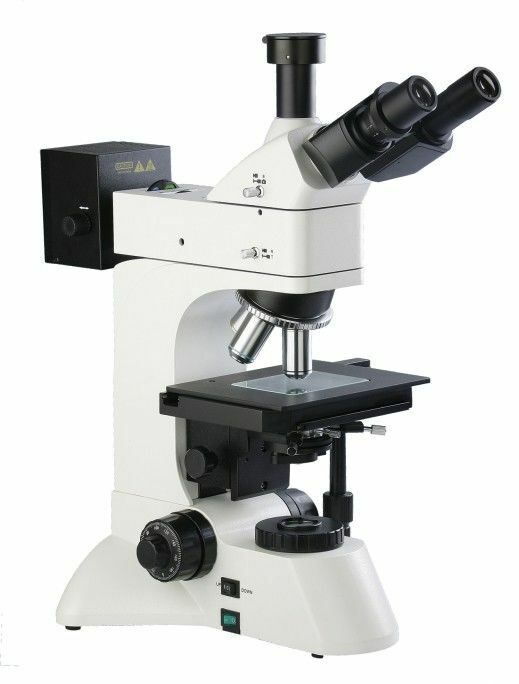 L3230-DIC differential interference contrast microscope is suitable for observing different kinds of objects. It is equipped with transmitted illumination and reflected DIC system, infinity plan achromatic objectives with long working distance, wide-field eyepieces and polarizing device. It is with smart design and provides clear and 3D image and convenient control. It is the ideal instruments in research work in biology, metallography, mineralogy, precision engineering, electronics, etc. Embedded with the DIC observation system, offering clear and sharp edge if the image and 3D embossed image. Adopting infinity optical system and modularization function design. Infinity long W.D plan objectives, field of view is wide and clear. 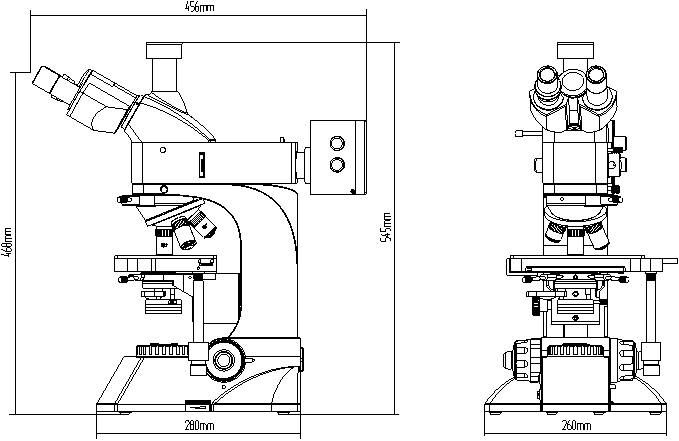 Wide-field plan eyepieces: field diameter is Ф22mm. Coaxial coarse/fine focus system, tension adjustable, also with limit locking device, movement pitch is 2um. Integrated polarization observation device, the polarizer is rotatable for 360°. The Epi- illumination is using 12V 50W halogen lamp and the lamp box cover can be revolved, replacing lamp is easy and safe. The transmitted illumination is 6V 30W halogen lamp and adding radiator. Trinocular is switchable for eye observation or microphotography, microphotography is in 100% light flux, suitable for low illuminance microphotography. Integrated field diaphragm, aperture diaphragm and (Y,B,G, ground glass) switching device. Push-pull type analyzer and polarizer. Focus system Coaxial coarse/fine focus system, with tension adjustable and limit stopper, minimum division of fine focusing: 2μm. Item Type / Technique parameter NO.